With travelers looking beyond the lowest fares to personalized travel experiences, it’s important for airlines to realize the benefits of offering ancillary content across all channels. Historically, air shopping has always been about providing the lowest fare in any given market. However, we’re now seeing that travelers want more than just low fares. 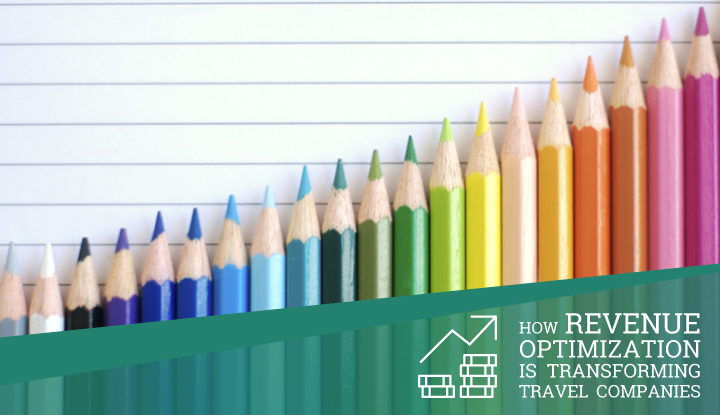 While competing on price is still important, today’s travelers now expect choice as well as value – they want to personalize their flight with the options that are important to them. That’s why it’s important for airlines to merchandise ancillaries and branded fares across all channels, making it easy for travelers and their travel agents to access the options they desire most. 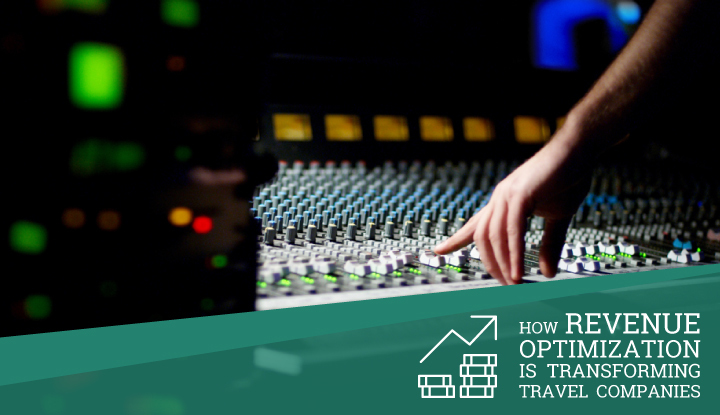 It’s no longer about just booking a trip – travelers expect an experience. This increasing demand for personalized experiences generated a staggering $67 billion in ancillary revenues in 2016, equating to 8% of airlines’ total revenues. For low-cost airlines this percentage rises – in some cases, to 40% of total revenues. And it’s continuing to grow, with ancillary revenues doubling in the past five years. Airlines have clearly embraced the opportunity, and invested in their fleets to deliver the ancillary products and services to market, so it’s important that channel partners like the GDS help them convey the value of such offerings to travelers through their travel agencies. 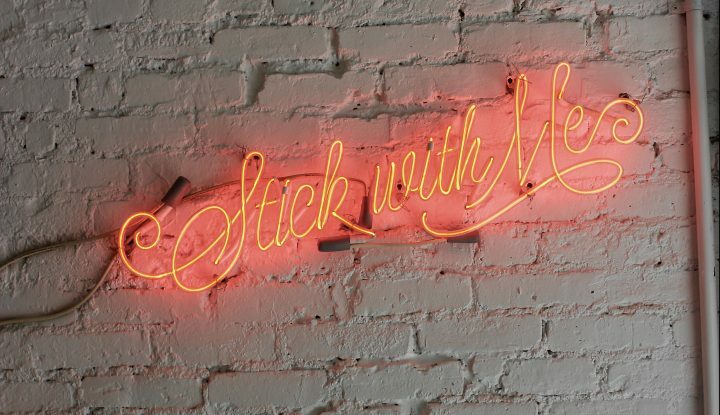 Conveying that value starts at the point-of-sale. We believe that airlines should appear as more than just a two-letter code on a screen, they should be able to differentiate their brand in the GDS channel through rich media in a retail-inspired environment. 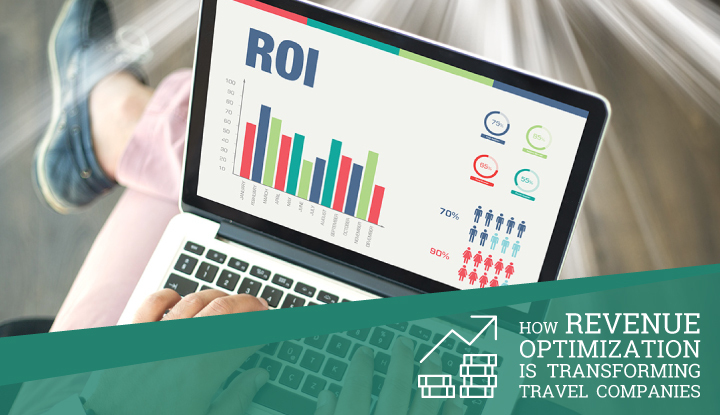 The ability to promote ancillaries and branded fares with rich visuals and descriptive text helps each airline convey their unique value proposition –and enables travelers and their travel agents to choose the fares and ancillaries that are best for them. A recent Sabre study found that 79% of travel agents agree that access to richer content for ancillaries would give them the opportunity to raise conversion rates, deliver customer satisfaction and promote greater loyalty. For airlines, depth of content alone isn’t enough. What’s crucial is how that content is sold across the channels. Through rich visuals and merchandising capabilities, Sabre is helping airlines tell their story, and empowering agencies to provide a better service experience. We’re bringing new solutions to the market, offering shop-by-brand and shop-by-attribute – presenting content in a way that reflects the airline’s own direct channel. 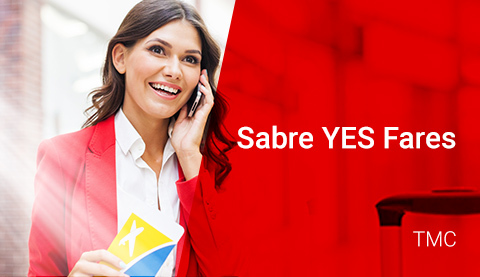 By offering faster, more refined search results, our new Sabre Red Workspace simplifies the booking process and allows agents to effectively navigate a greater variety of options on behalf of the traveler. As airline distribution strategies continue to evolve – so does the technology that supports them. 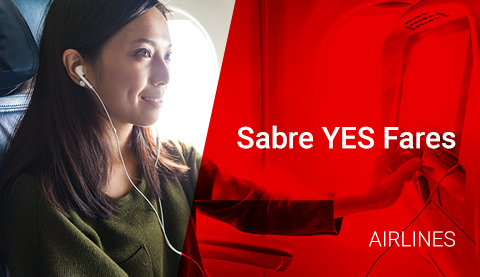 With Sabre’s flexible content platform, we provide travel agents with access to both new and traditional content, and help airlines sell the way they want to in today’s marketplace. 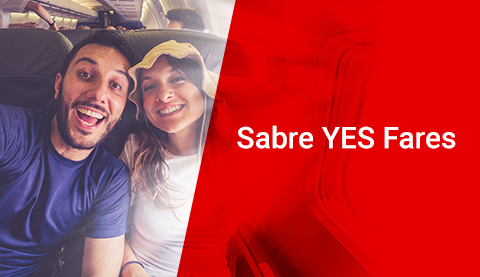 By enabling innovative merchandising capabilities, Sabre is delivering more opportunities for airlines to extend their brand and increase per-passenger revenue. 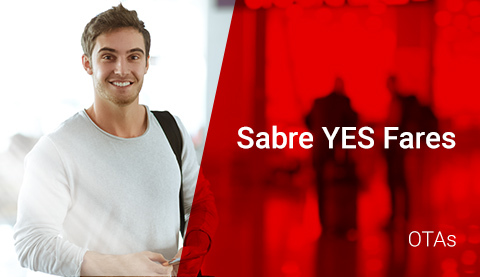 Through the Sabre platform, and our variety of point-of-sale solutions, we are helping airlines realize their merchandising strategies, providing travel agents with more persuasive ways to sell more travel, and ultimately delivering choice and a better experience for the traveler. Interested to learn more? 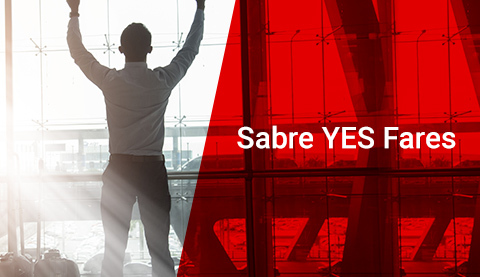 Watch this latest video where I discuss how Sabre is helping airlines discover value across four key areas.